Having practiced orthodontics for more decades than I care to admit, I have discussed with parents many times how their child’s breathing and sleep affects how their faces and teeth will develop. The link between breathing and children’s and adults’ malocclusions are undisputed. The fact that this problem can lead to other systemic health issues is recognized. For years, we have referred or done, ourselves, sleep tests on both children and adults. We are the ONLY practice in the area that tries to screen every patient for sleep problems because we know so well the damage that interrupted sleep can cause. 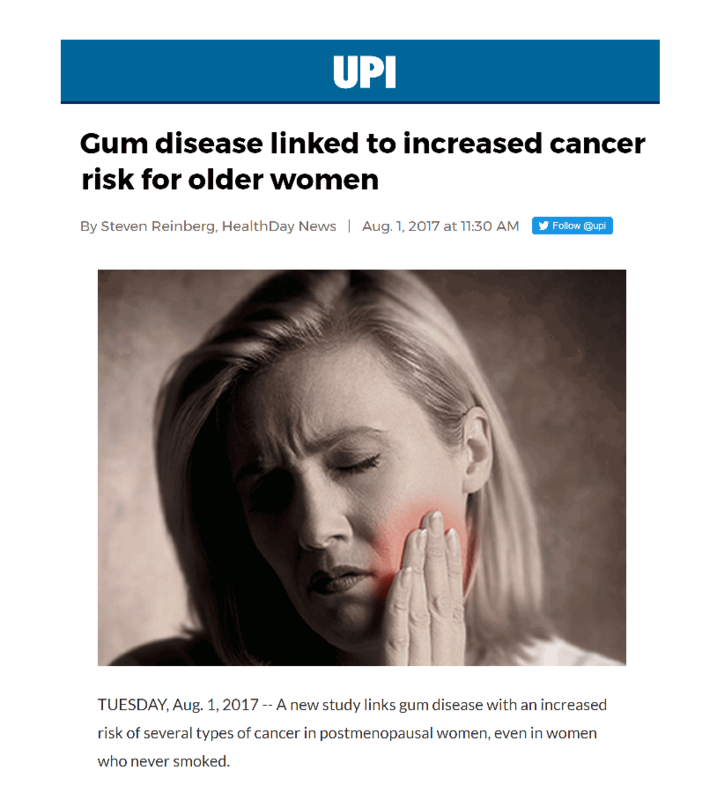 I highly recommend you read this article especially if you have children, grandchildren, nieces or nephews, or for yourself. Adding to the urgent need for improving the treatment and diagnosis of ADHD is the questionable safety of drugs commonly used on children suffering from the condition. 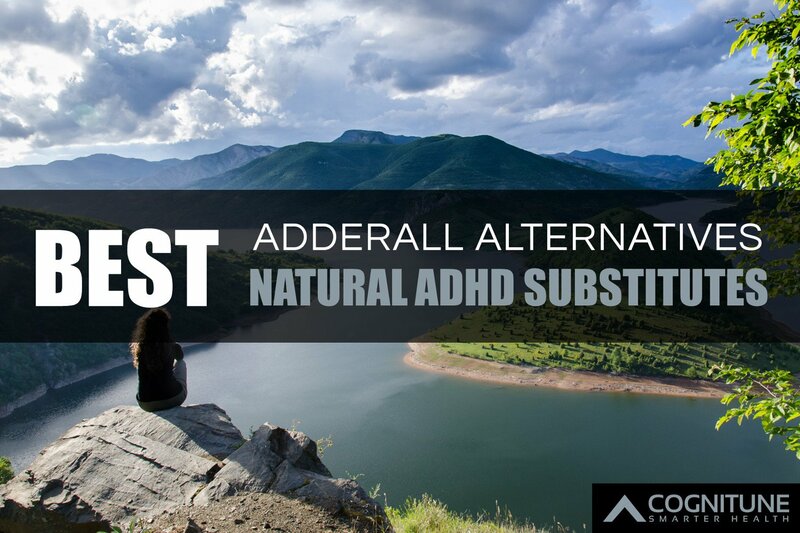 Check out this article in the popular blog, Cognitune, which discusses more natural alternatives to potentially harmful pharmaceuticals. Click on the image, below. Over the years, we have posted many articles on this topic on our Facebook page – just scroll our timeline to find them. 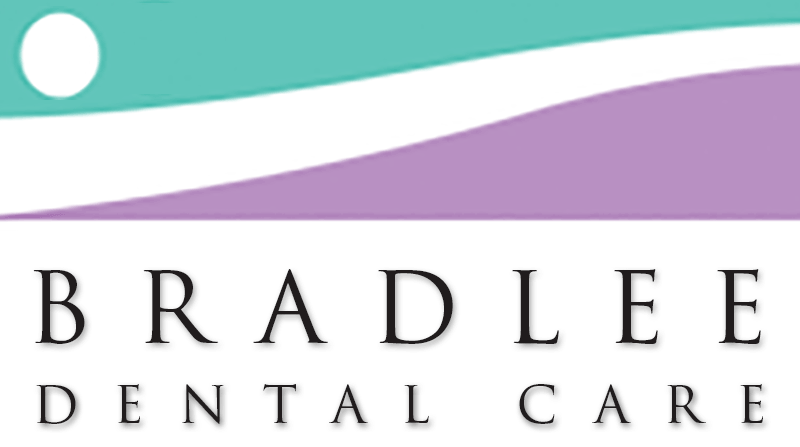 If you wish to discuss sleep issues with us, please contact us at (703) 820-0809, or email us at info@BradleeDentalCare.com.